The "Season of Entertaining" has begun! Find the perfect holiday gift for everyone on your list. From unique home decor to our favorite Chicago Keep Dish, we have taken the guesswork out of your holiday shopping this season. Made with love about the City we love, our Chicago Keep Dish features all of our favorite things about the Windy City. From Navy Pier to Giardiniera, every word helps construct the 2nd City's unique skyline. Serving the perfect Chicago Dog never looked so good! 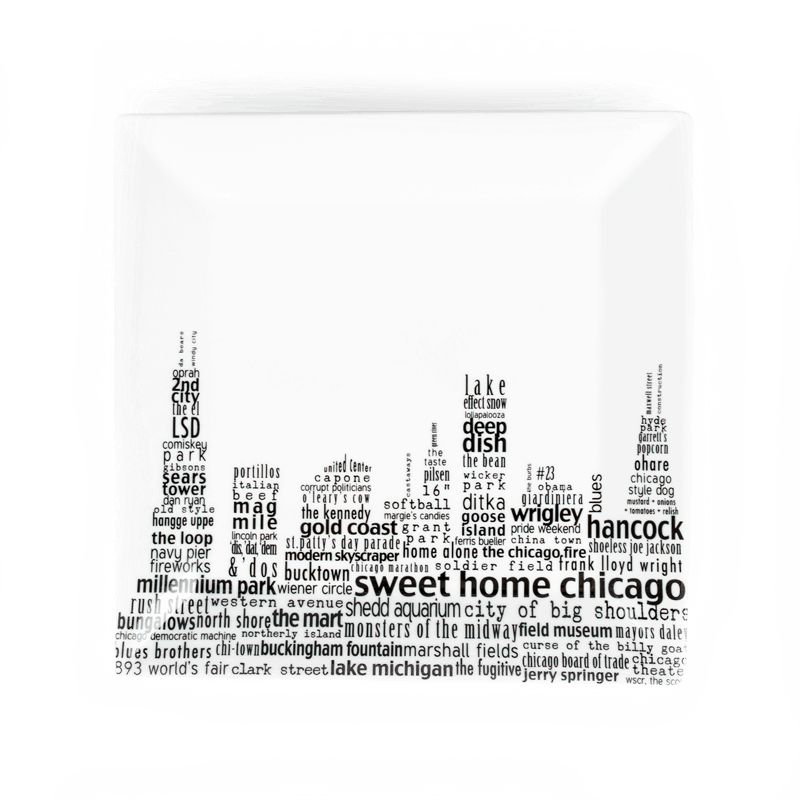 This 10.75" square rimmed platter is great for appetizers and makes a great gift for anyone who knows and loves the Windy City. 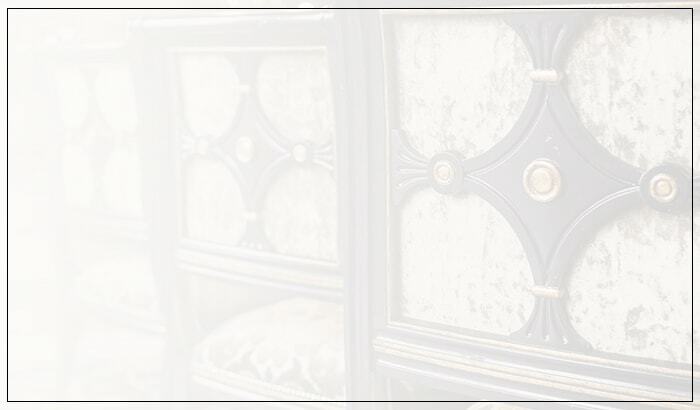 Our classic design makes an ideal host or hostess gift. 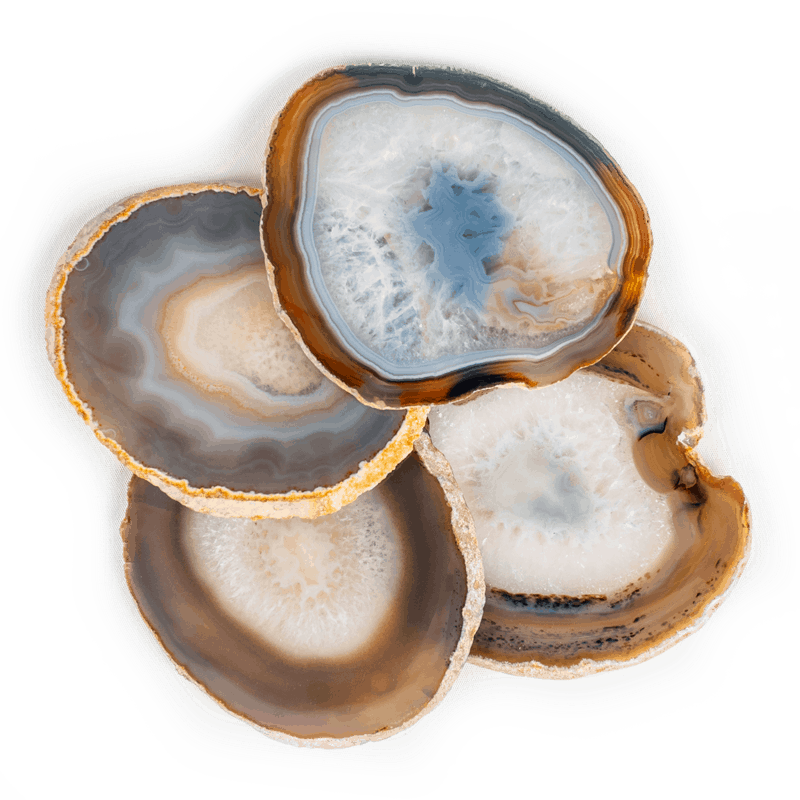 This product, named after the Portuguese word for “stone”, is authentically created from pure, semi-precious agate. 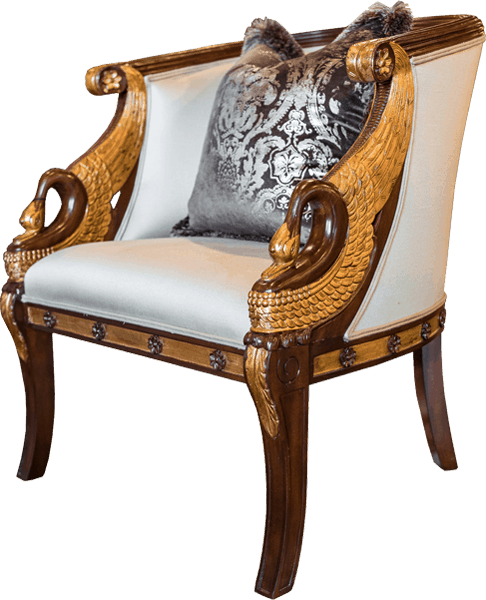 Each coaster is hand- polished in Brazil and protected by rubber feet on the underside. 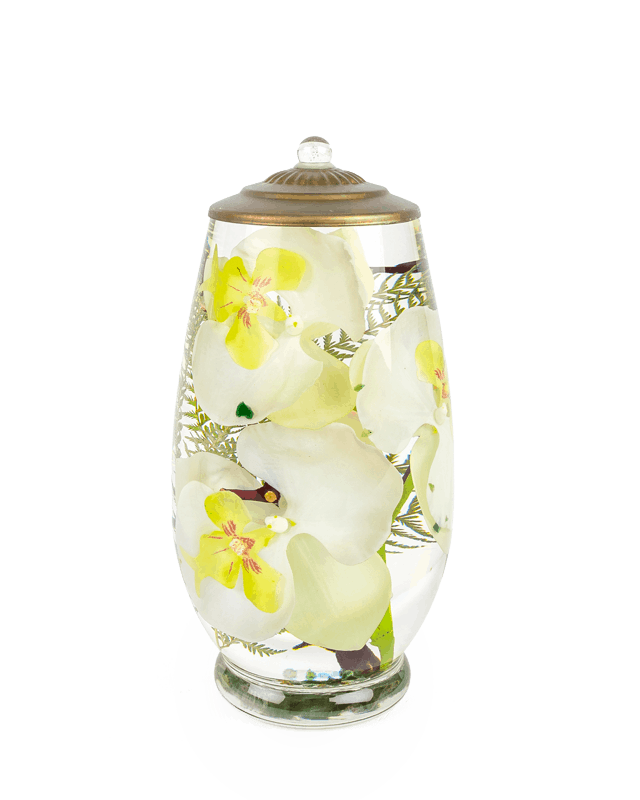 Capture nature’s beauty with this amazing refillable oil candle that will last for years to come. These specially designed candles are made with smokeless, odorless liquid paraffin, complete with fiberglass wicks. Most elements set in the paraffin are hand-created to retain their integrity without fading. Keep your flame burning for a lifetime!